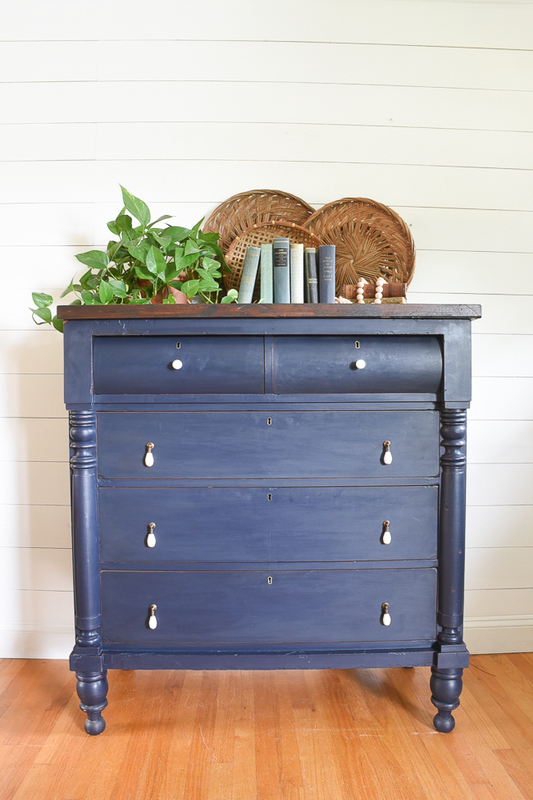 A beautiful antique empire dresser with curved drawers and turned details gets a makeover with Coastal Blue paint and creamy teardrop pulls. Sorry for the sudden radio silence last week. 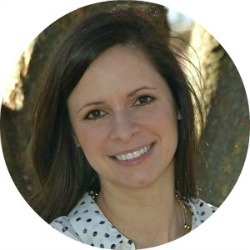 I ended up taking an unexpected break after spending way too much time driving around picking up furniture and working on a few involved makeovers. 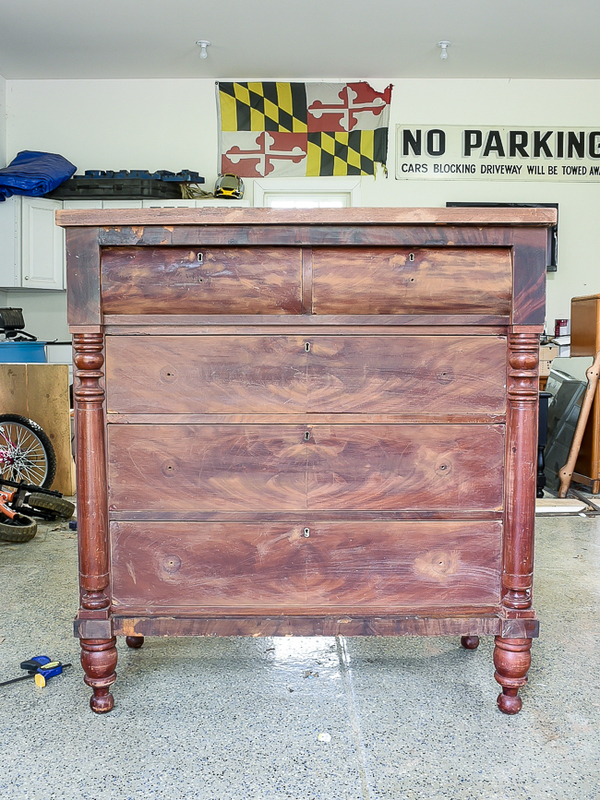 After last week, I can confidently say, I don't plan on completely refinishing a large dresser anytime soon. I do, however, plan on sharing a few furniture makeovers, an IKEA hack and living room and office updates very soon. 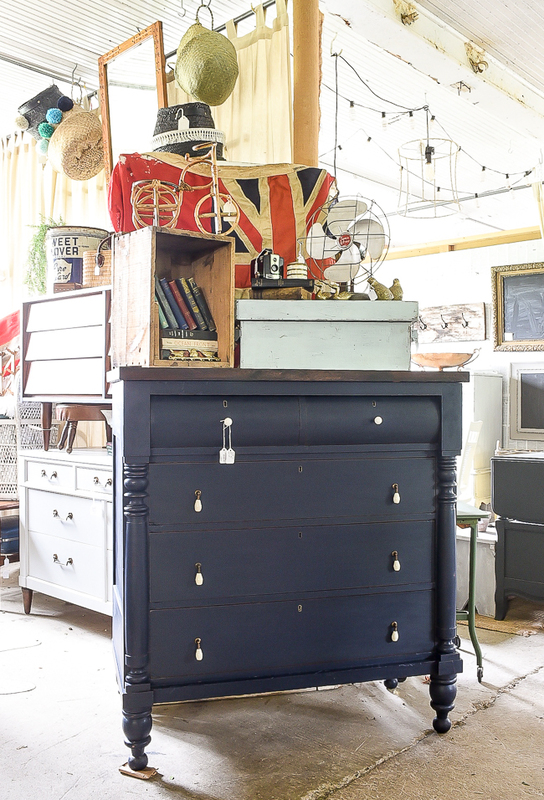 One of the makeovers I finished last week was a vintage empire dresser with beautiful curved drawers and turned details on the sides. 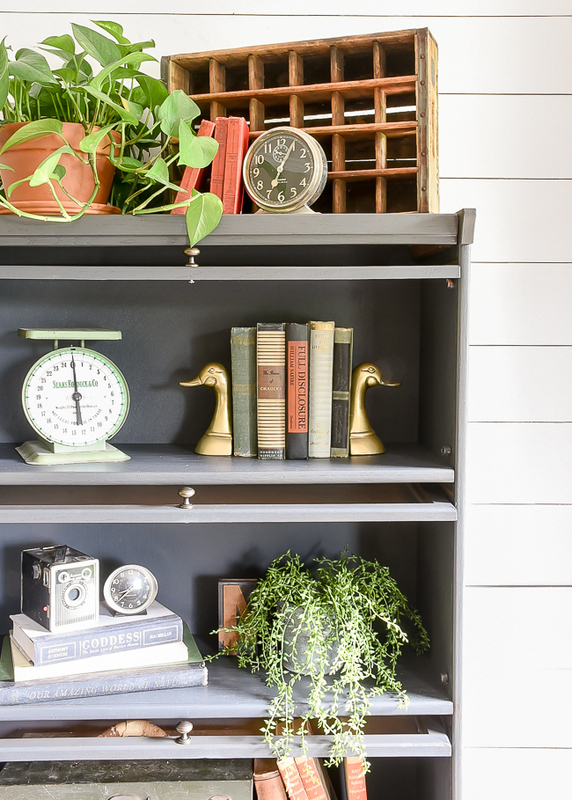 I was able to repair, sand, paint, stain, wax, photograph and get it up to Sweet Clover just in time for the annual June yard sale this weekend. This is definitely one of those pieces that started out a little rough but had great bones and was so worth updating. 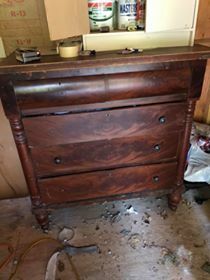 I stumbled upon this blurry picture of an old antique empire dresser on Facebook Marketplace and knew I HAD to have it. The lady was basically giving it away for free, so I dropped everything, called my mom to come over to watch the kids and headed out to pick up this classic piece. It sat in my garage for a few weeks until I had time to devote to repairing and bringing it back to life. I know a lot of people are probably cringing at the fact that I painted it, but there was just too much damaged veneer to save the wood. I debated whether or not to keep the damaged veneer as is or repair it before painting. I ultimately decided to keep the damaged areas as is as I felt it told a story. 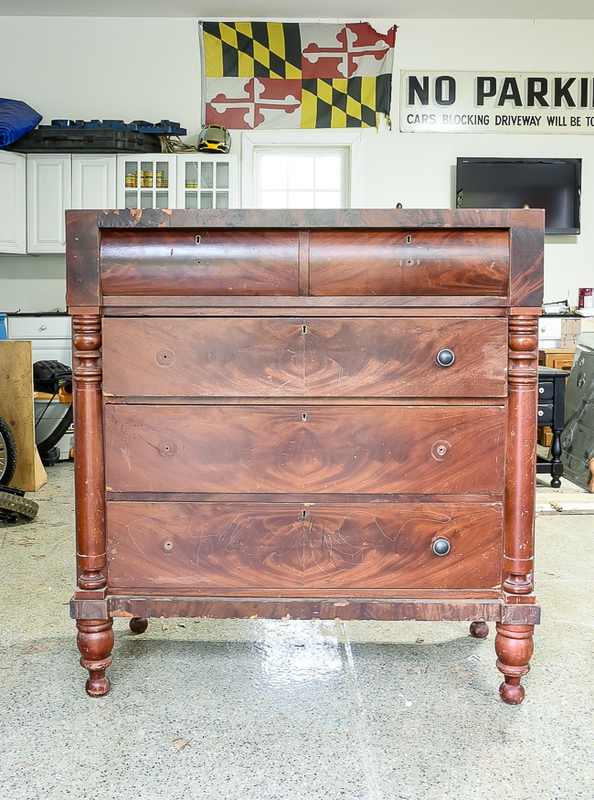 This dresser is old and repairing it would have taken take away from its vintage charm. Some things you just have to leave well enough alone and I felt this was one of those times. 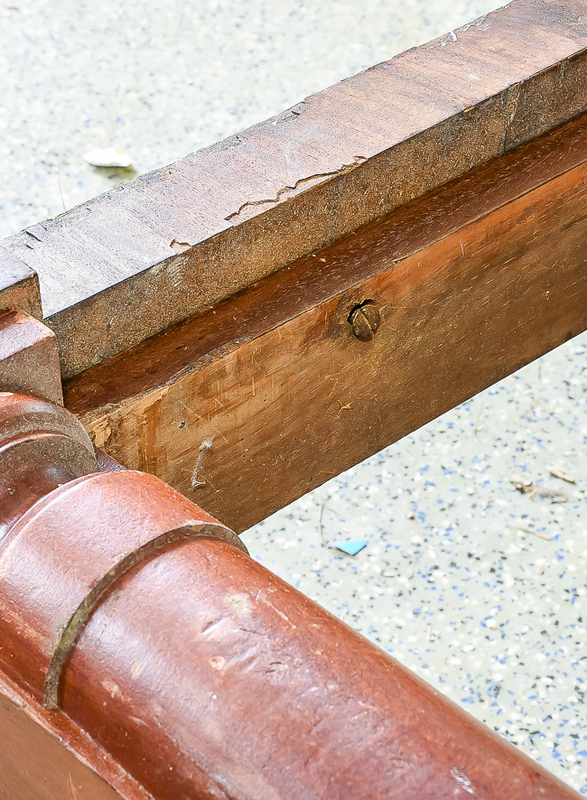 However, there was damage in other areas that needed to be addressed before I could start painting. 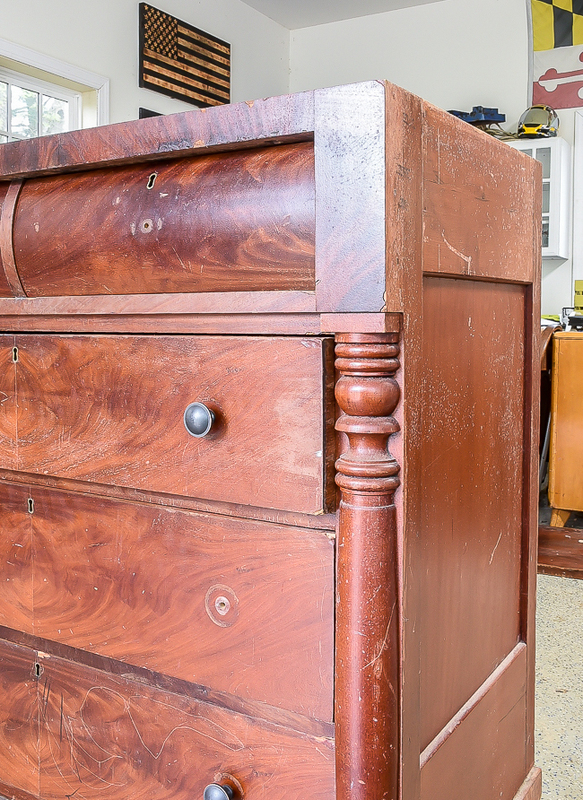 The dresser was a bit unstable and thankfully the fix was as simple as tightening a few loose screws. 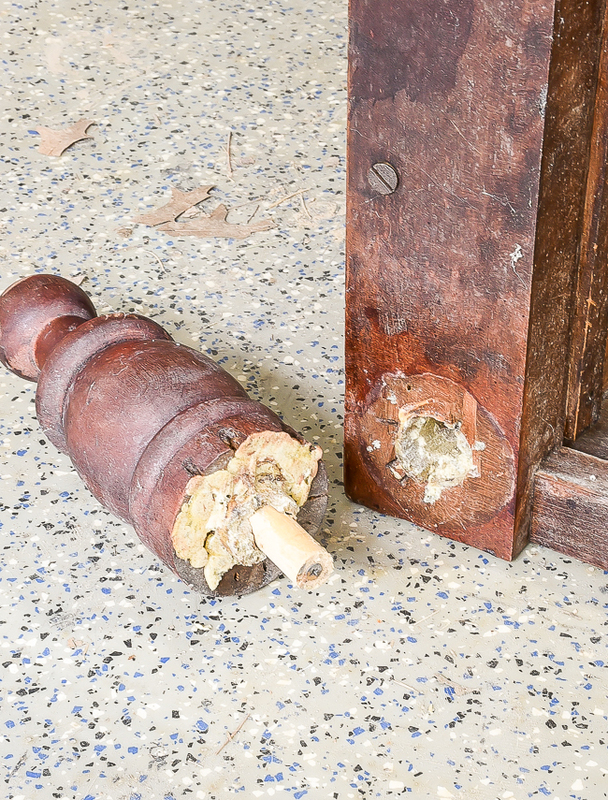 One leg was almost completely falling off, so I removed it, cleaned the old Gorilla glue off, trimmed down the dowel then resecured it with wood glue and a clamp. Once all the damage was repaired I gave the entire dresser a light sanding with 100 grit sandpaper on my Corner Cat sander then wiped it clean before applying paint. 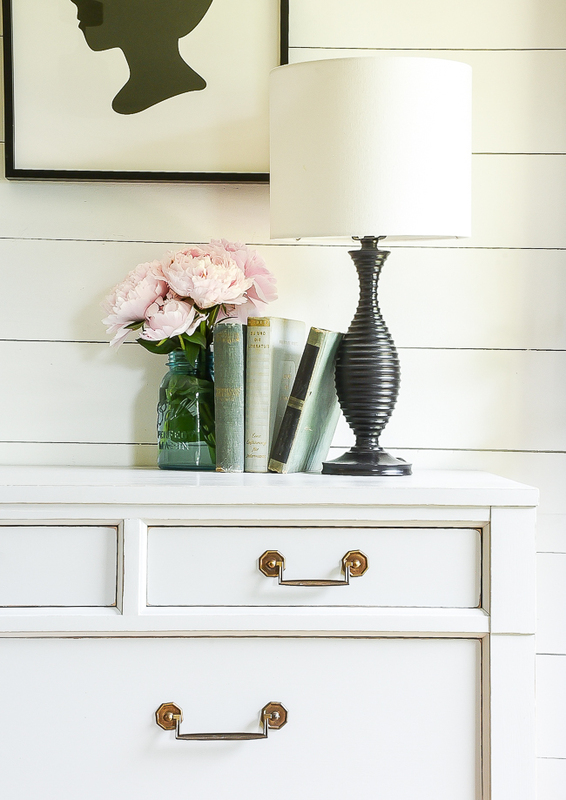 ***Tip*** If you are painting a cherry dresser a light color I advise priming as cherry wood will bleed through light colors. 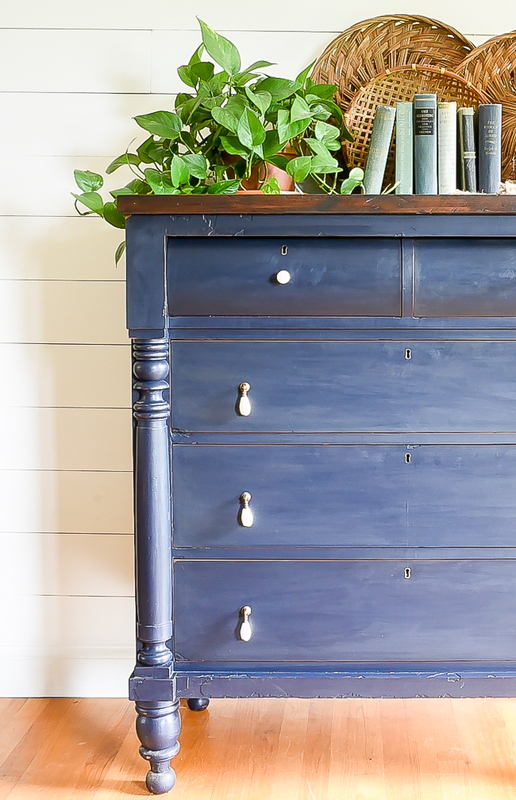 I went with General Finishes Coastal Blue for this piece and two coats were all it needed. 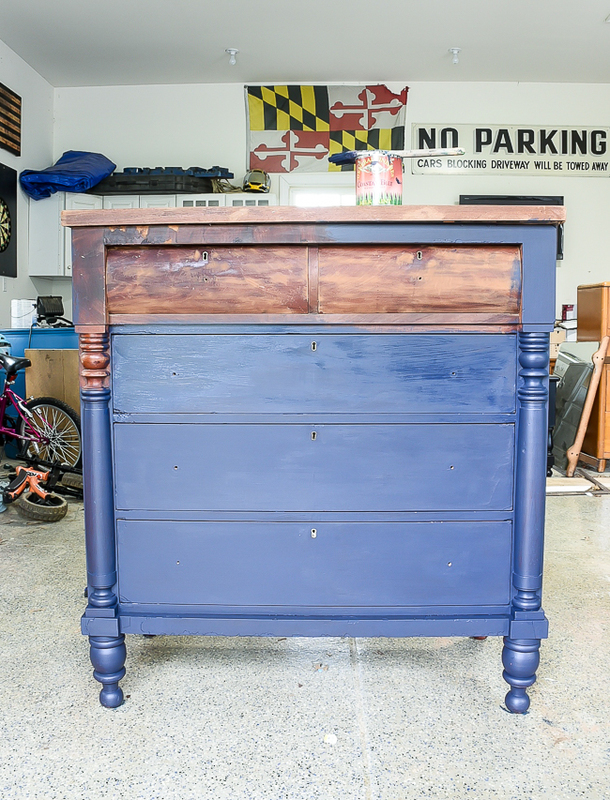 I lightly distressed the paint for a natural look then sealed the paint with General Finishes Finishing Wax in satin. I didn't take pictures of the top before I refinished it, but basically, I lightly sanded it, added a light coat of black gel stain to bring out the deep cherry wood then sealed it with water based poly. 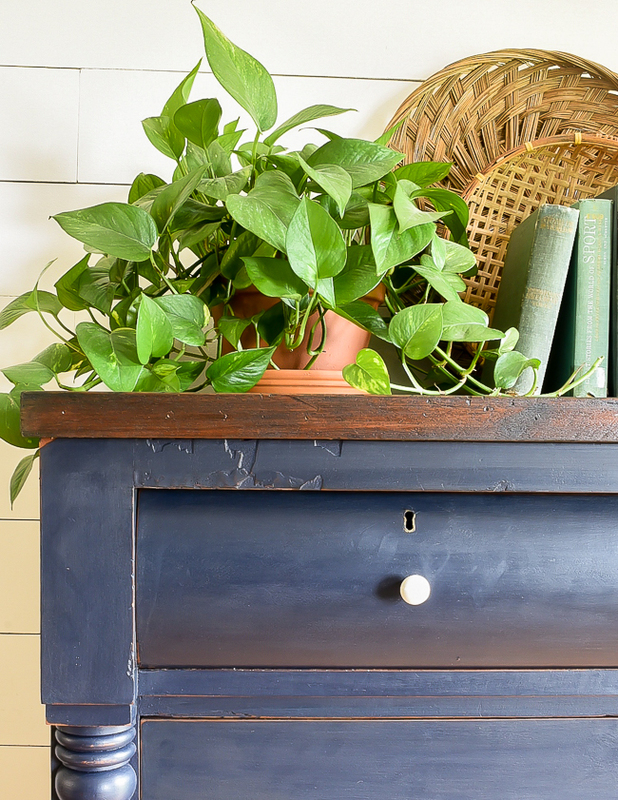 I finished off the dresser with creamy brass teardrop pulls and knobs. 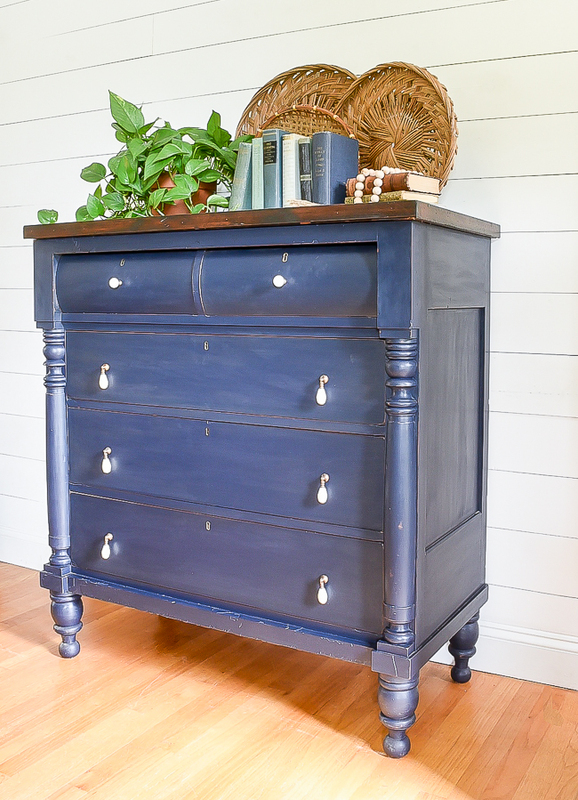 The deep blue color gives this vintage empire dresser a bit of a masculine feel while the turned details on the sides keep it feminine. 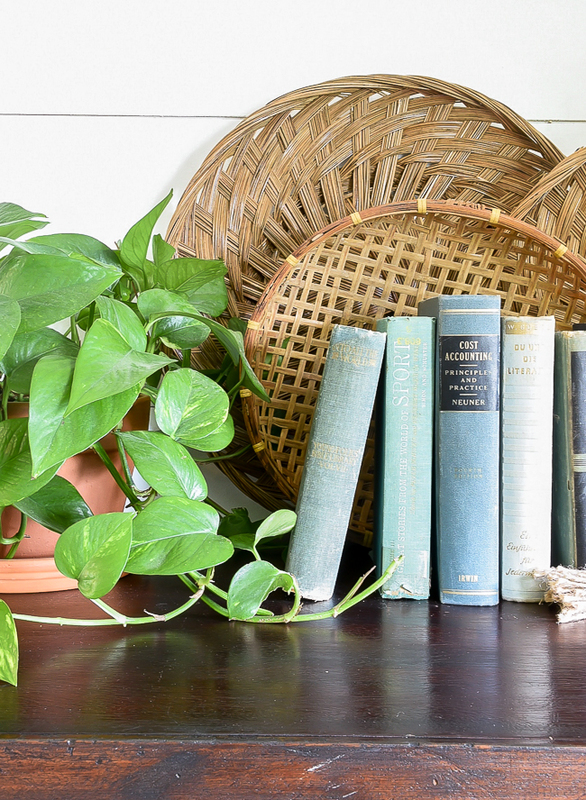 It's a lovely combination that would look great in any bedroom or entry. Beautiful! Leaving it with imperfections retained its character. The colour is perfect. This is just bizarre as I was talking to mom just this morning about getting my grandmother's dresser from the house and it looks just like that! I have NO idea where I'm going to put it and now I'm wondering if I will paint it! I've got several projects on the list ahead of it, but thank you for this! 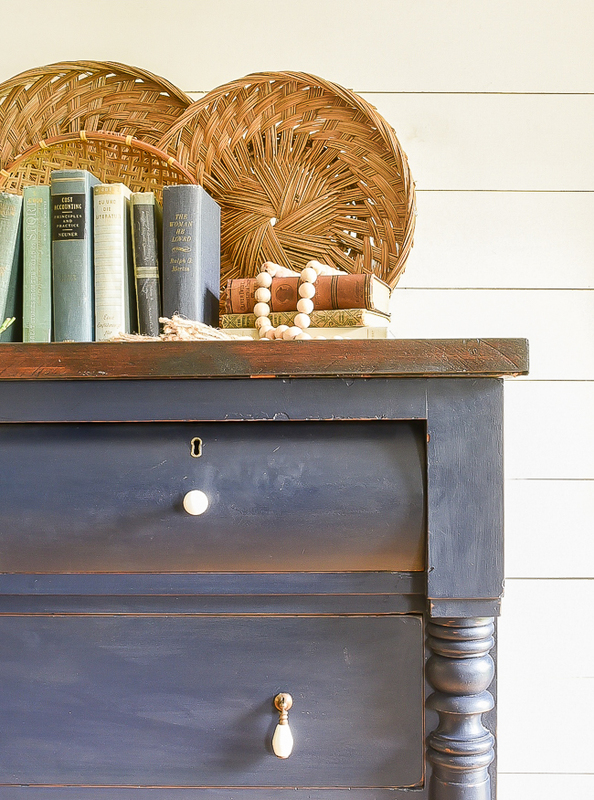 Is the coastal blue more of a navy or lighter - like cobalt-ish. I can't tell if it's my monitor or not! Have you ever painted anything red? Keep up the great work! 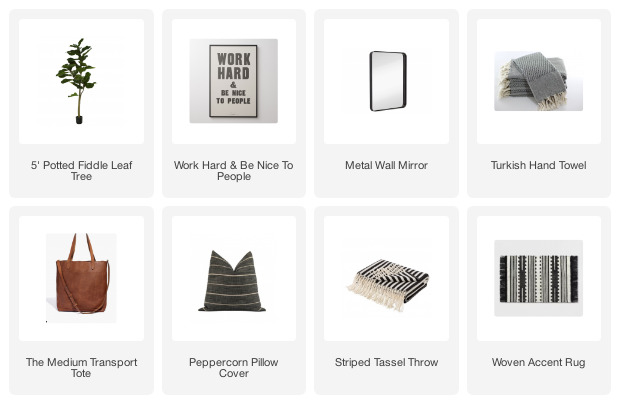 Your dresser is gorgeous! 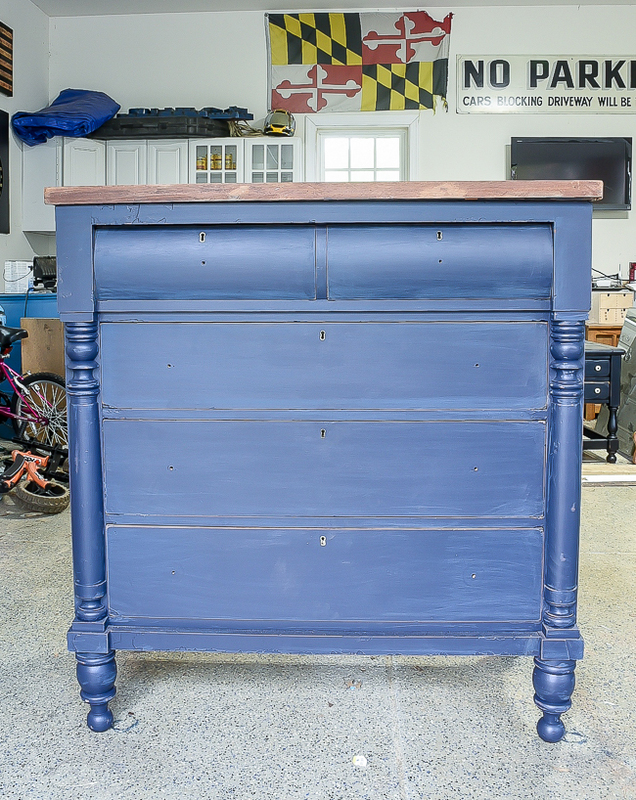 Love the paint color and the distressing you did, and the handles are just wonderful. What a lovely piece of furniture. So glad you rescued it and made it beautiful again!